It's 1898 when Emily Meyer joins a group of German prospectors determined to find fortune in the Klondike. Battling to traverse the harsh terrain, situations get worse when travelers discover they are being stalked by a pair of ruthless killers for reasons unknown. 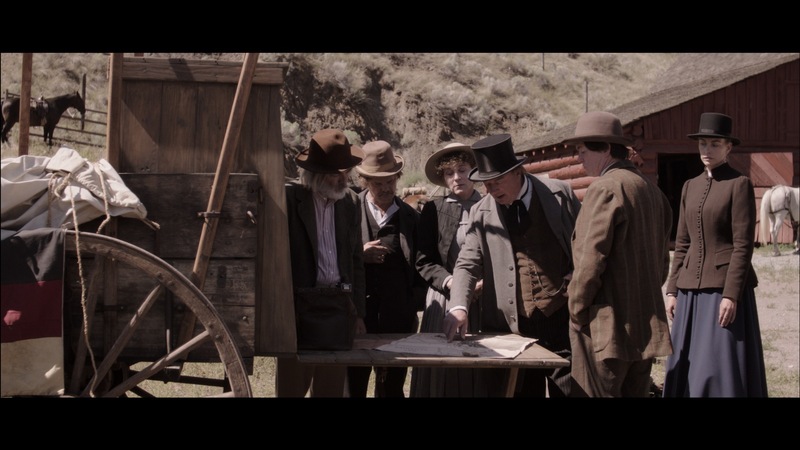 A gripping western tale of greed and survival, Gold is a thrilling chase of the American dream.